Frieman's primary research is in theoretical and observational cosmology, especially dark energy, large-scale structure, the early universe, and the interplay between cosmology, particle physics, and astrophysics. Current and recent research projects include: the analysis of the SDSS-II Supernova Survey, which discovered 500 spectroscopically confirmed type Ia supernovae, and which led to improved constraints on dark energy and better understanding of SNe Ia as cosmological distance indicators; analysis and modeling of large-scale structure in galaxy surveys such as the Sloan Digital Sky Survey; the use of weak gravitational lensing observations to probe the distribution of mass on galaxy and cluster scales. 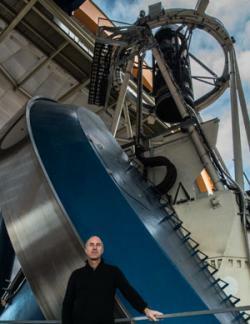 He currently serves as Director of the Dark Energy Survey, a collaboration of 120 scientist from 3 continents, which is deploying a 570-megapixel camera on the Blanco 4-meter telescope at CTIO to carry out a wide-field servey to probe Dark Energy and the origin of cosmic acceleration. 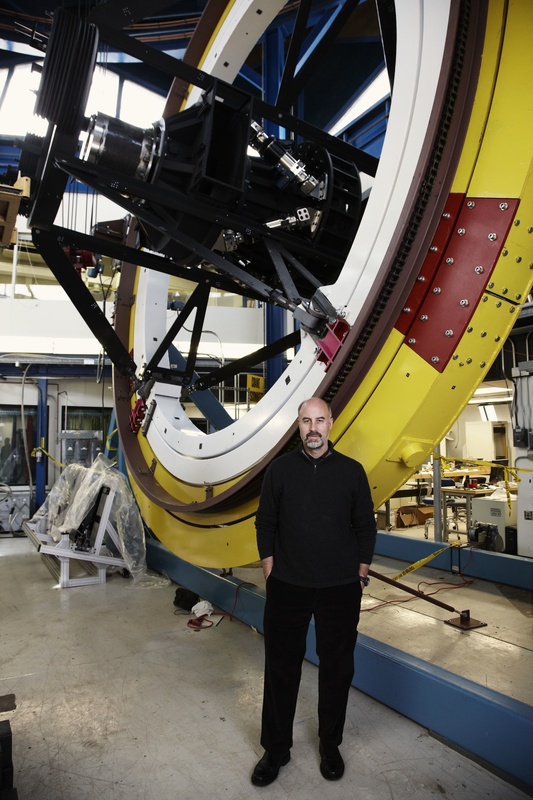 Frieman is a member of the Theoretical Astrophysics group at Fermilab, which has close connections with the cosmologists and theoretical astrophysicists at Chicago.